Our new “Sparkle Brown” finish is already available. The elegance of brown with a touch of light, to highlight your interior. 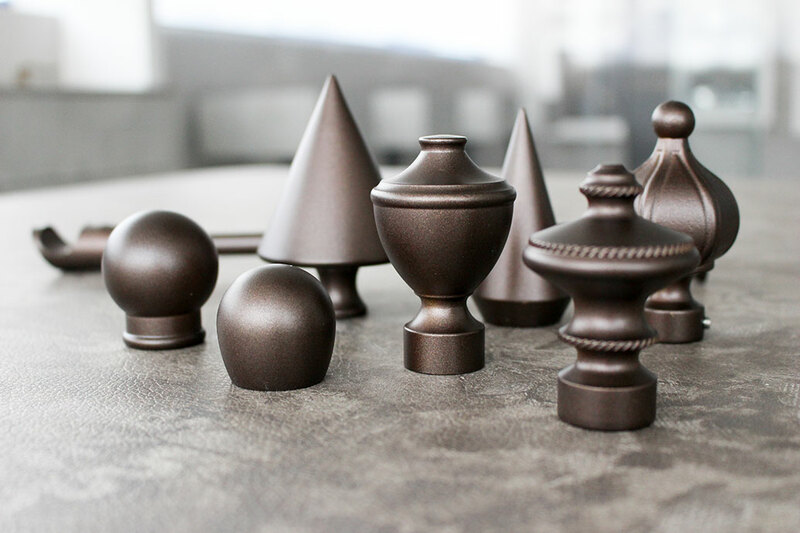 “Sparkle Brown” is available for all our brass finials and for curtain rods.